Blade Runner is back! Join us as we discuss the reboot/sequel Blade Runner 2049 35 years after the original. 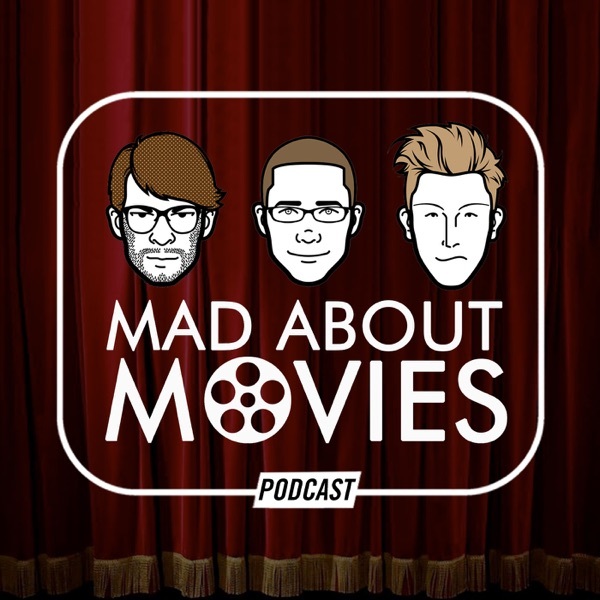 We also talk Rocky news, the Pacific Rim 2 trailer, and the pros and cons of MoviePass.